A fascinating amalgam of African, Asian, European and Middle Eastern influences have shaped Jamaica's undeniably vibrant culture. Heralded as the birthplace of reggae, renowned for its fiery cuisine, and praised for its tropical beauty, Jamaica has been a beacon for tourists for decades. 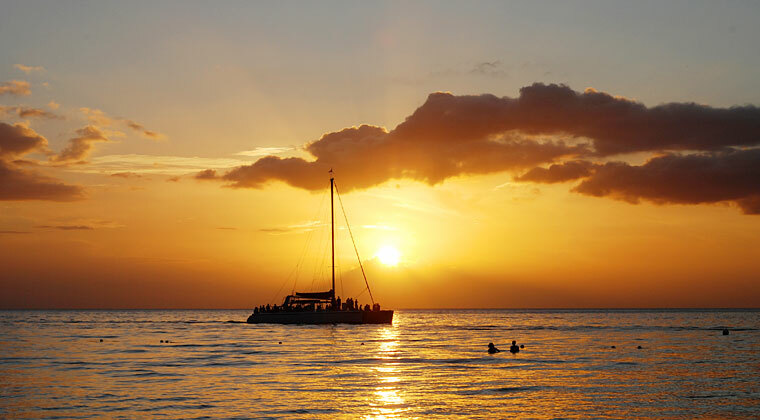 Dubbed the 'capital of casual', Negril is located in Western Jamaica. A combination of dramatic rugged cliffs on the West End next to miles of a pristine white sand beach can be found nowhere else on the island. With an active nightlife, reggae music, and restaurants, there is something for everyone.